A joint from the former first lady of Lynxx Entertainment, Eazzy. 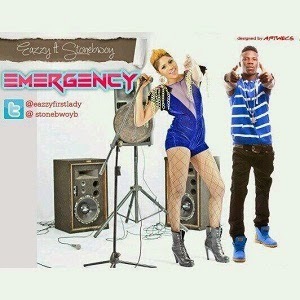 She calls this one Emergency and the song features Stone Bwoy. Download and enjoy this new tune from Eazzy.